The Silver Dollar, 1761 Frankfort Ave., has been named for a spot on the “100 Best Bars” list published by the online Drinks International. It made makes # 92 out of 100, not too shabby, considering it is a worldwide list. And considering that someone thinks such online lists mean something. The site’s assessment of the bar scene overall in Louisville, though, seems antiquated, at best. 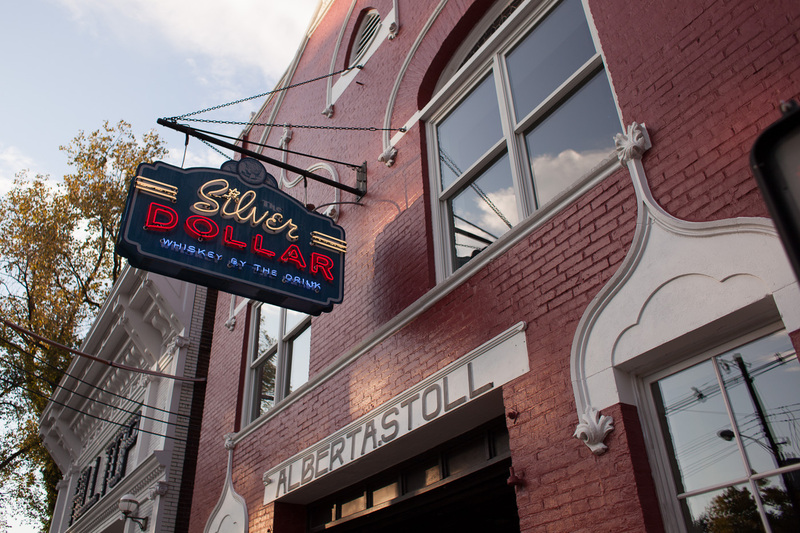 They say of The Silver Dollar, “This elevated honky tonk is the place for bourbon in Louisville, where craft cocktails are in short supply. Silver Dollar changed that.” There might be a scrum of local barkeeps who might take issue with that assessment, but people who have to comment on restaurants and bars have to say something.